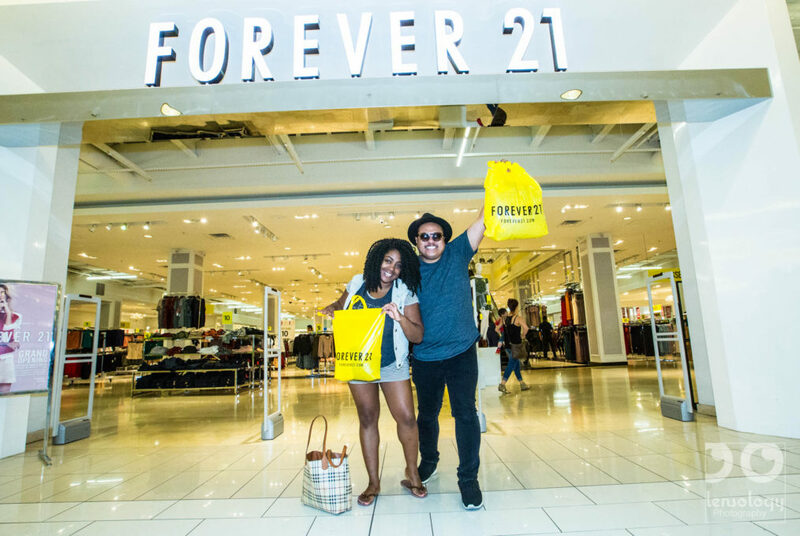 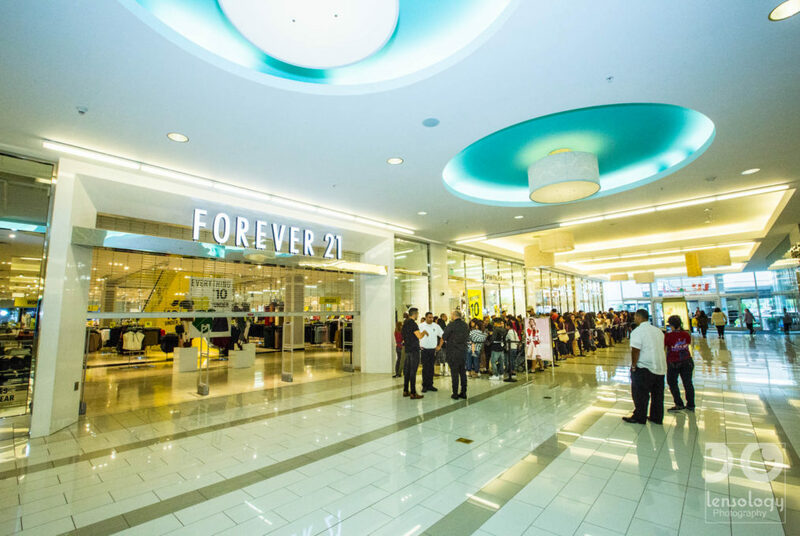 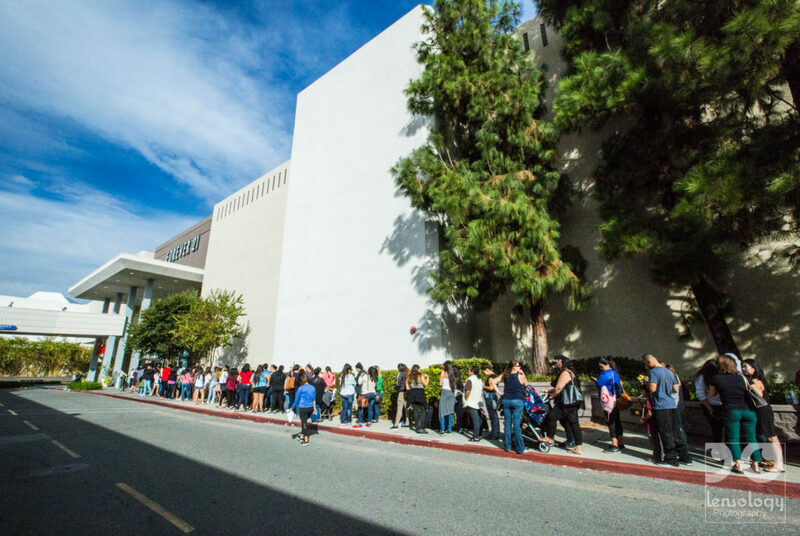 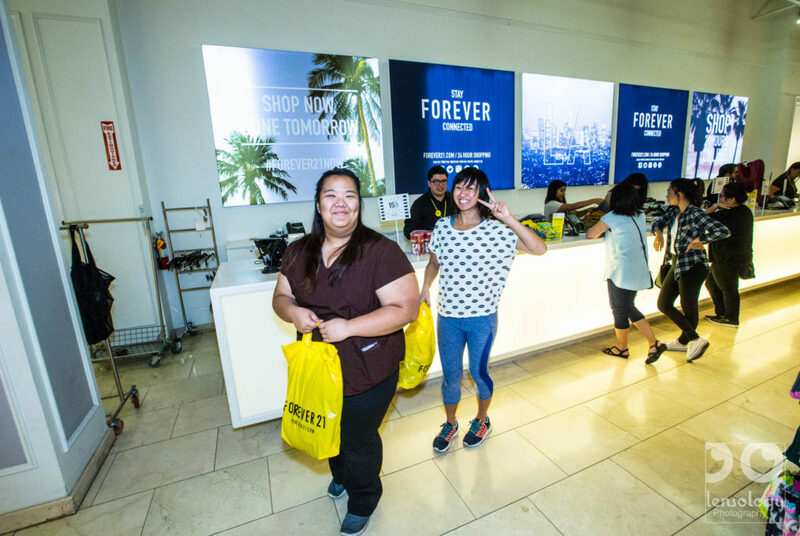 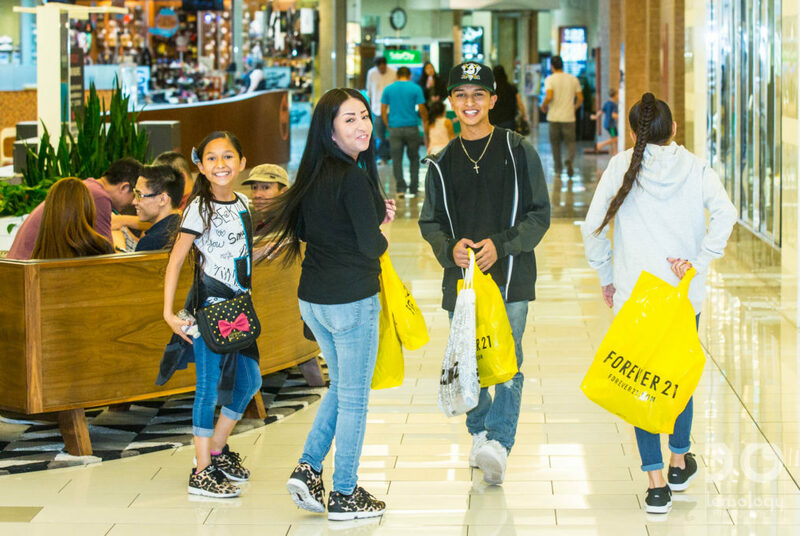 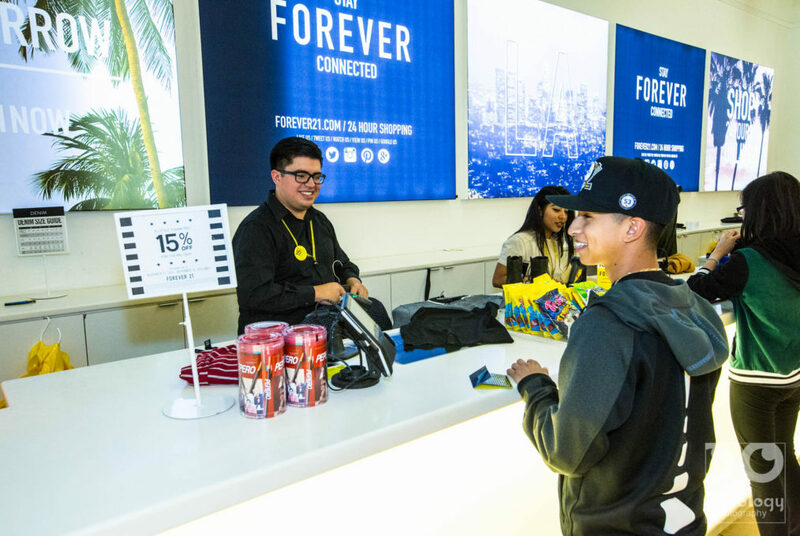 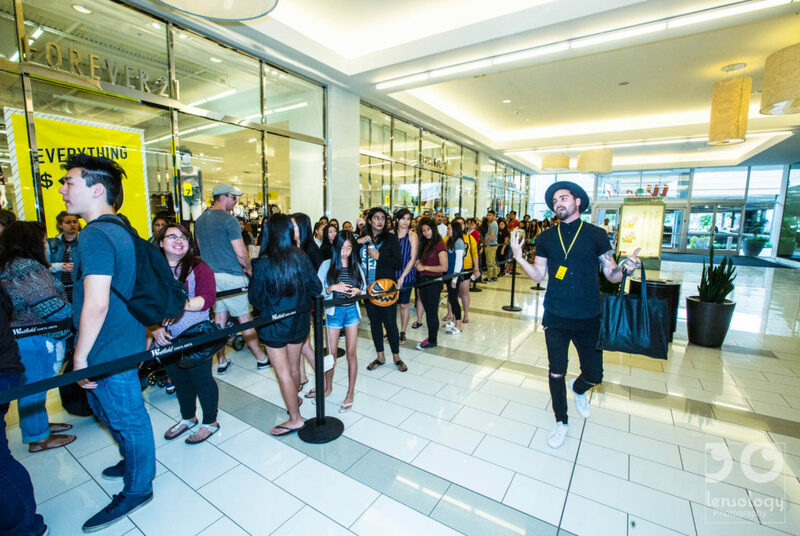 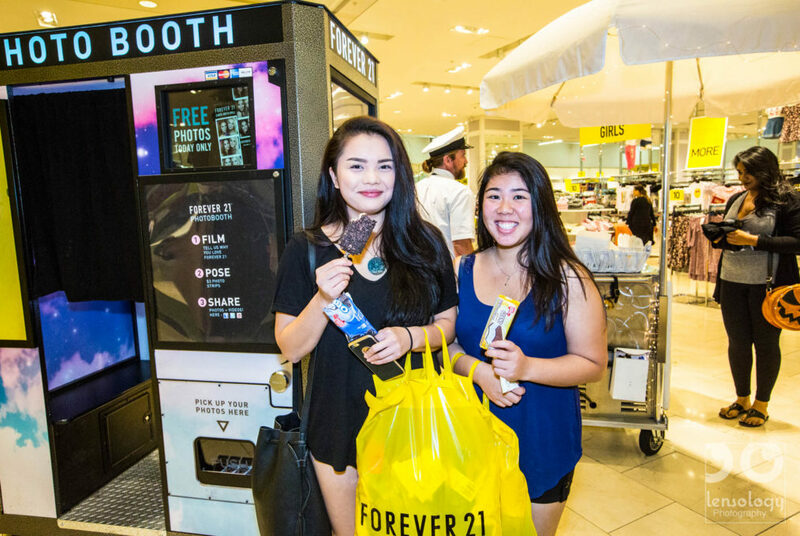 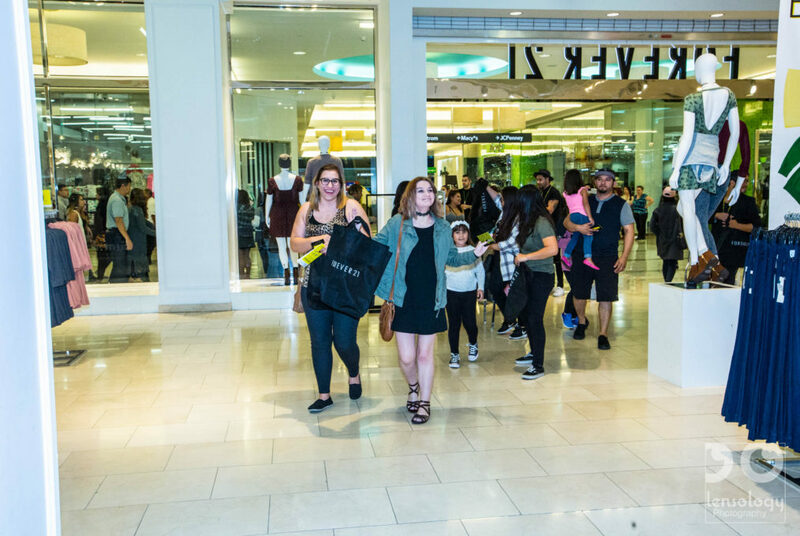 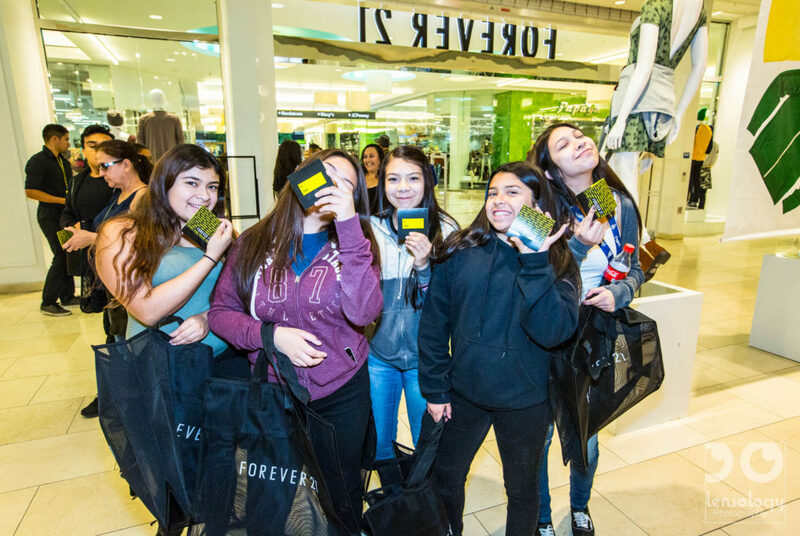 Shots from Saturdays Los Angeles Corporate Event Photography For Forever 21 in Arcadia CA. 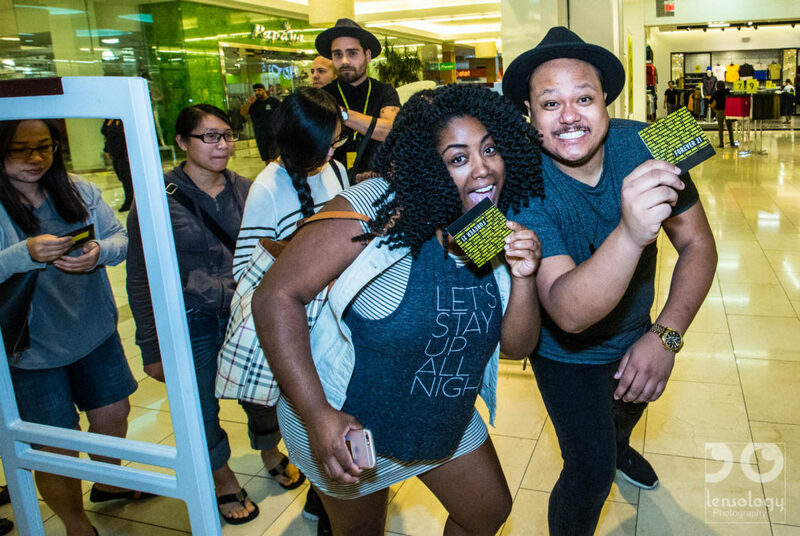 Loads of excitement from the crowd for their store opening plus everything under $10 drive and Lensology was there to capture all the action. 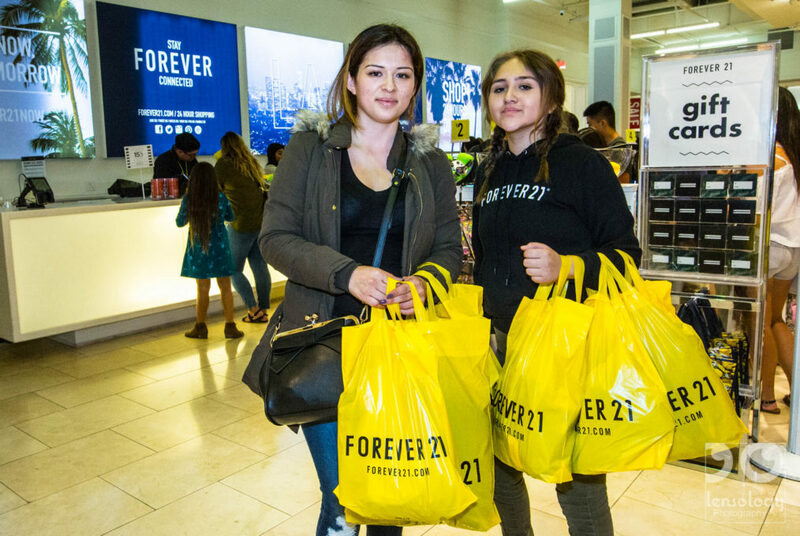 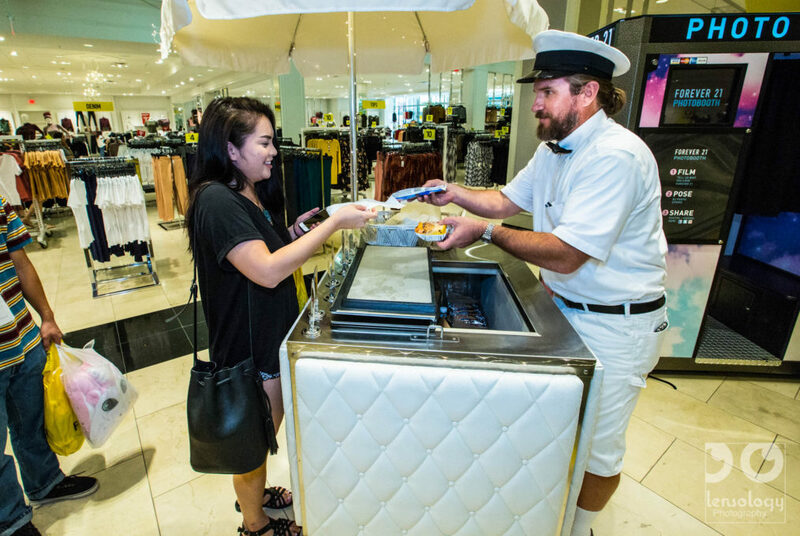 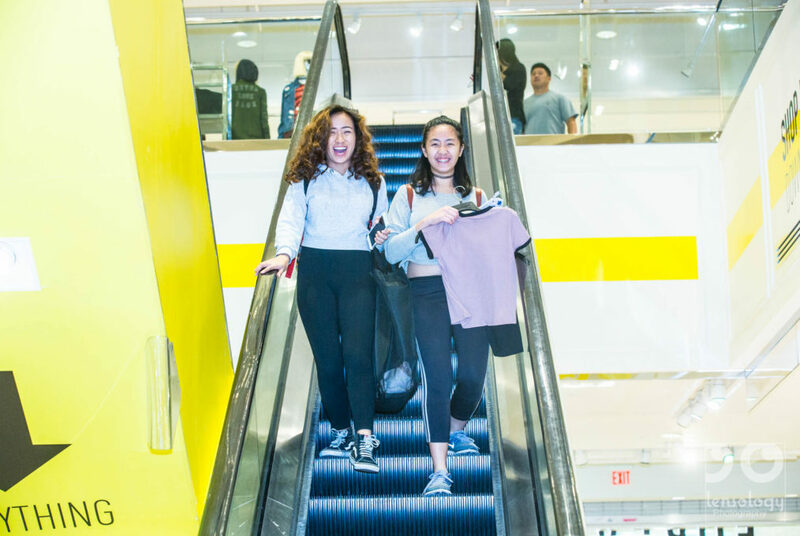 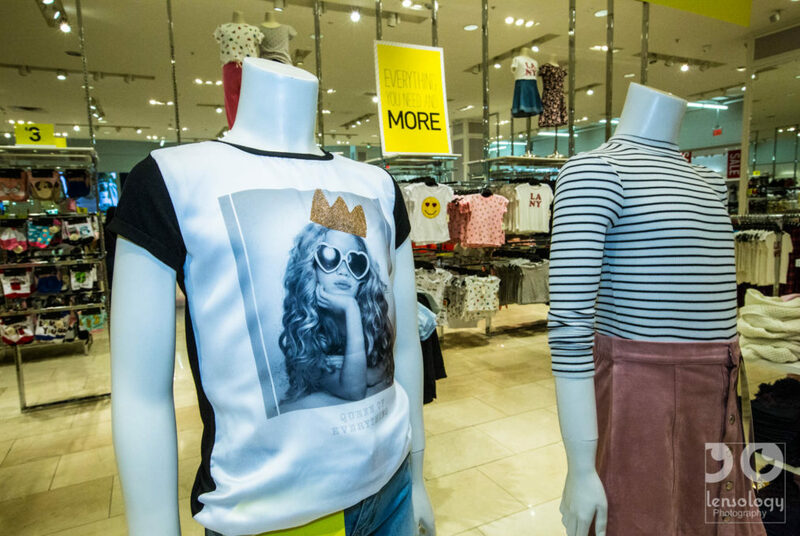 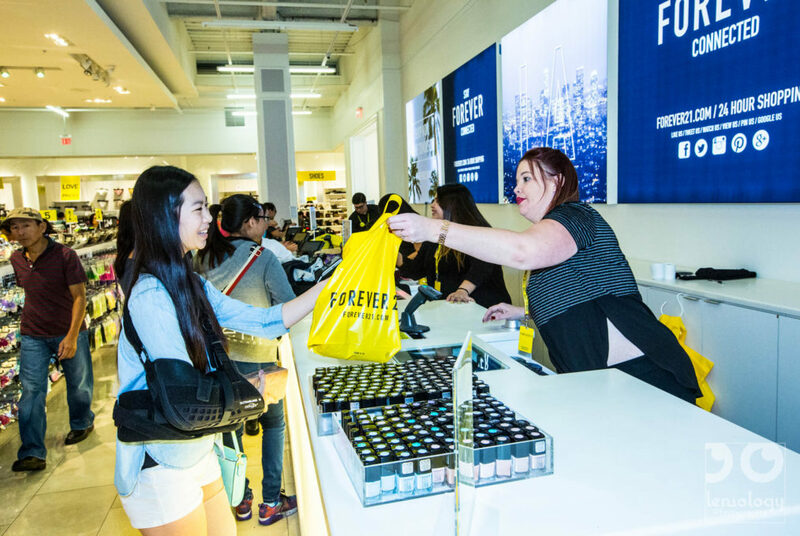 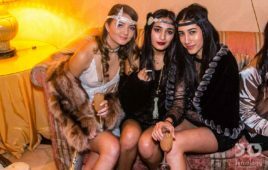 Forever 21 began as a 900 square foot store in Highland Park, CA in 1984, and has since grown into clothing lines Forever 21, XXI Forever, Love 21, and Heritage throughout over 800 stores in the Americas, Asia, the Middle East, and the UK. 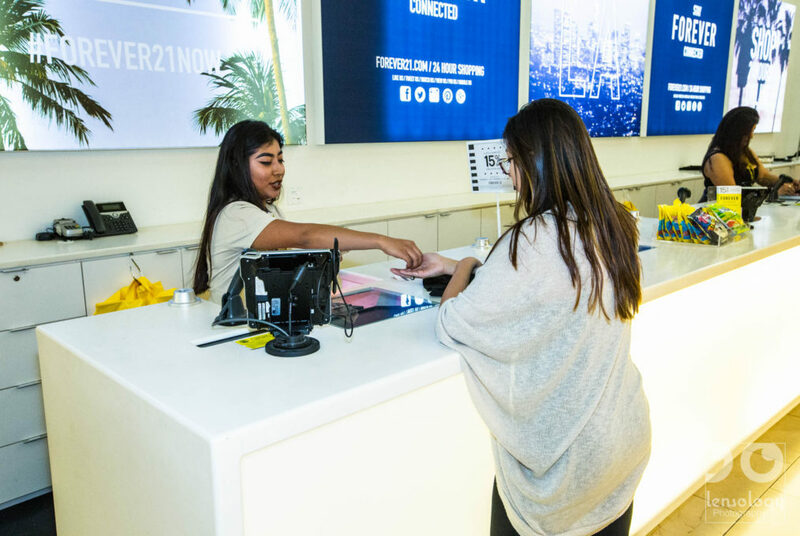 Thanks to Global New Store Openings Co-ordinatior Victoria B for the booking and the review below, and all the rest of the staff for being so helpful….and of course to Jim Kilmurray of Cowbell Carts for finishing off the day with FREE ice cream!! 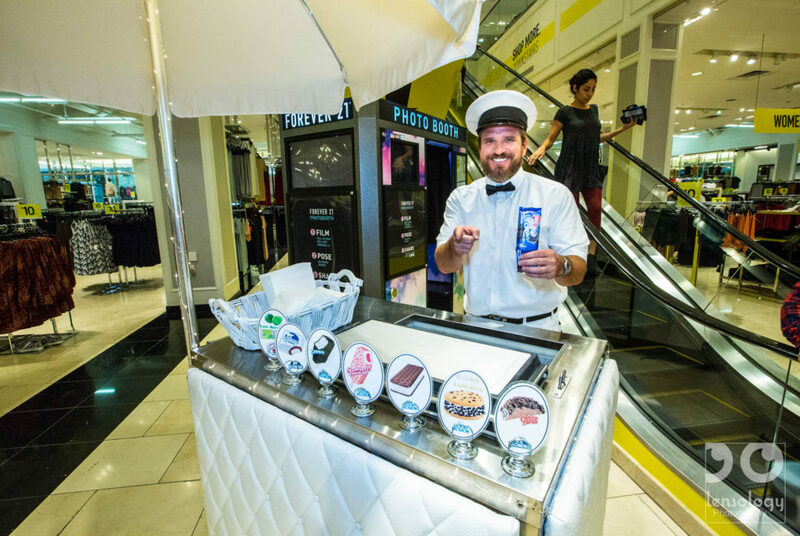 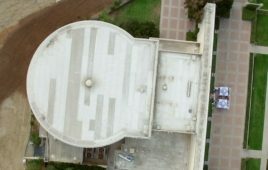 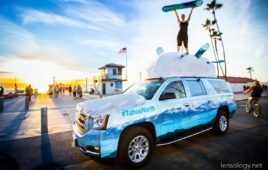 “We used Lensology at an in store event; extremely professional, punctual, and did great work. 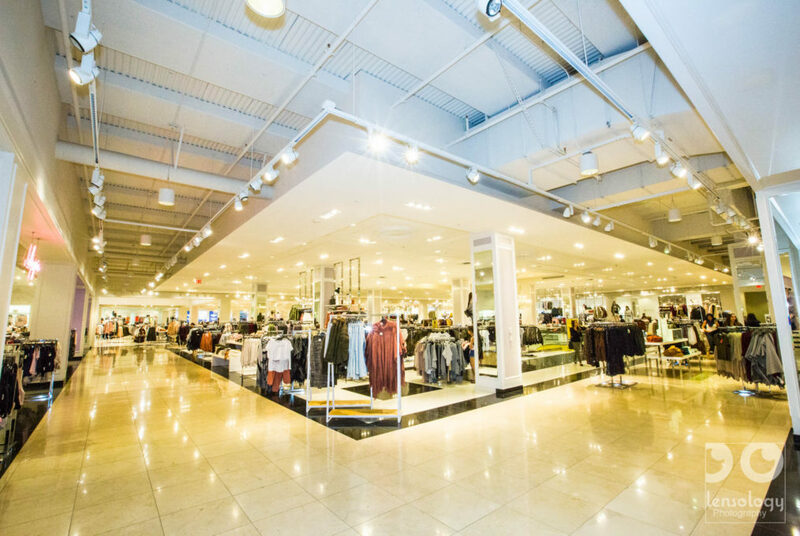 Will definitely hire again!” says Victoria B. 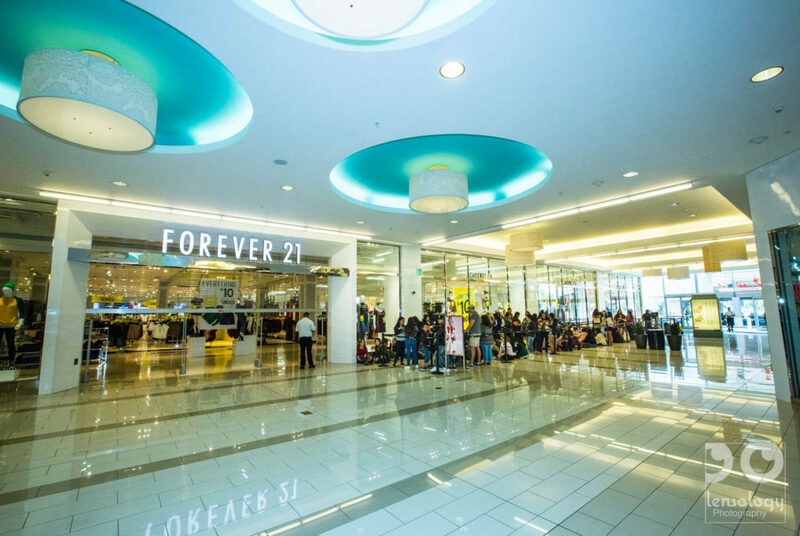 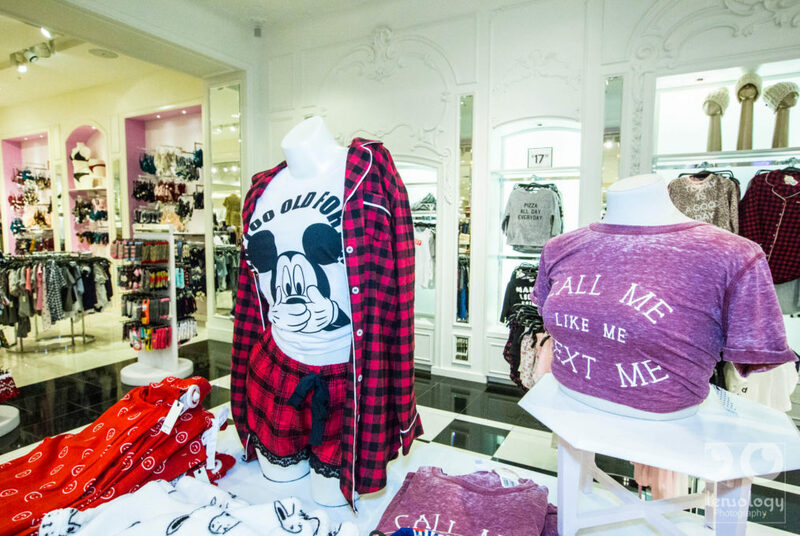 – Global New Store Openings Coordinator @ Forever 21 Fashion.